With several storms hitting the country in the past few weeks there might be quite a bit of snow on your roof. The question: Can your roof handle it? The answer: It depends. According to Insurance Institute for Business and Home Safety, your roof should be able to support 20 pounds per square foot of snow. Of course, we don’t expect you to climb up and weigh it. 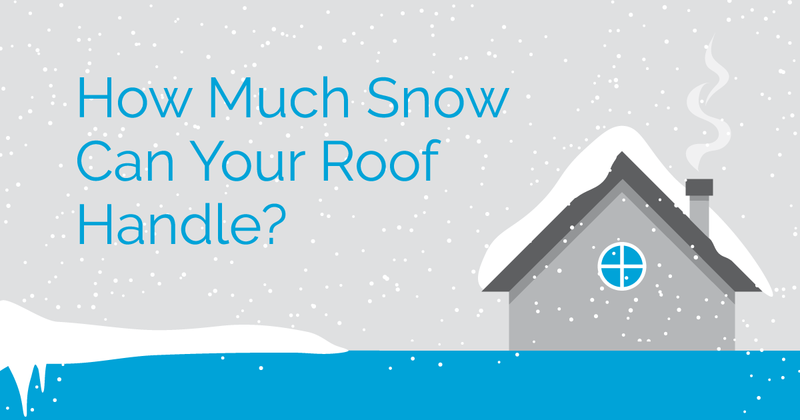 Instead, we’ve created a guide to help you determine how much snow is actually on your roof. If your roof is in the “danger zone,” you need to remove the snow to avoid collapse. For best results and for your own safety, consider hiring a professional roof contractor.